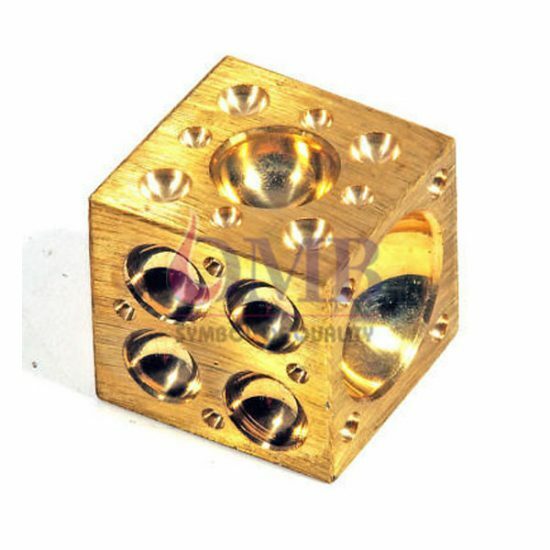 We are one of the leading names in the industry, indulged in manufacturing, exporting and supplying a wide range of Brass Doming Blocks. These blocks are made using premium quality materials and latest techniques, which ensure their high strength and durability. Moreover, our quality inspectors keep an eye on all the ongoing production processes, thereby rendering maximum clients satisfaction.